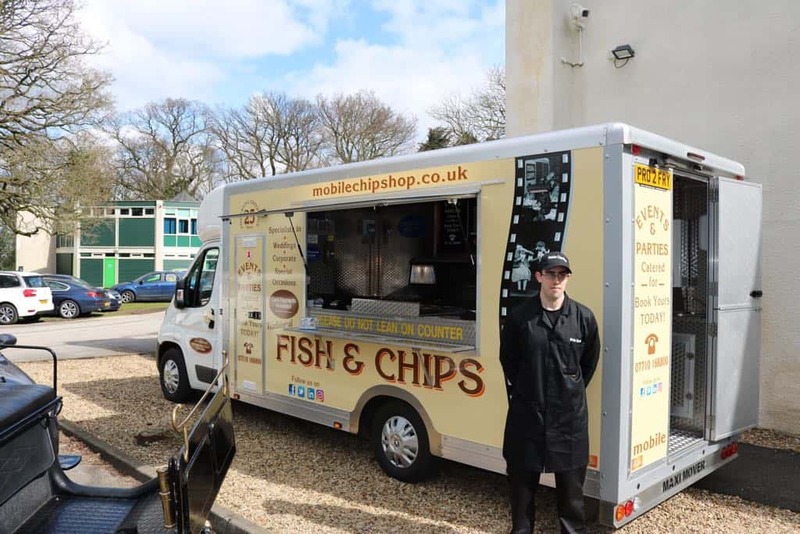 Get prepared for wedding season as a mobile caterer! 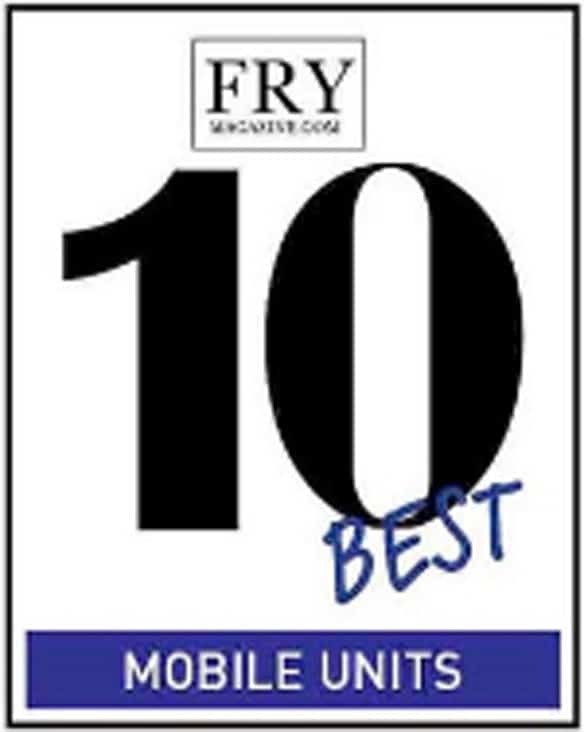 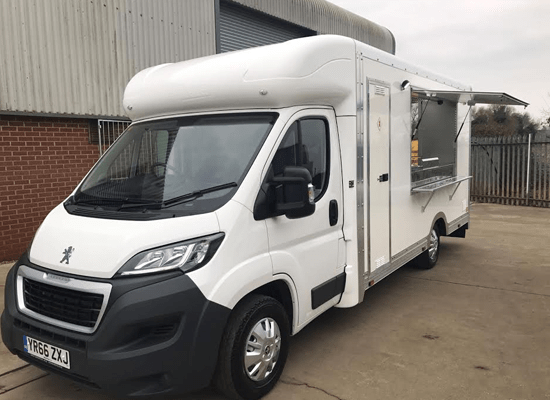 What are the potential yearly earnings from mobile catering? 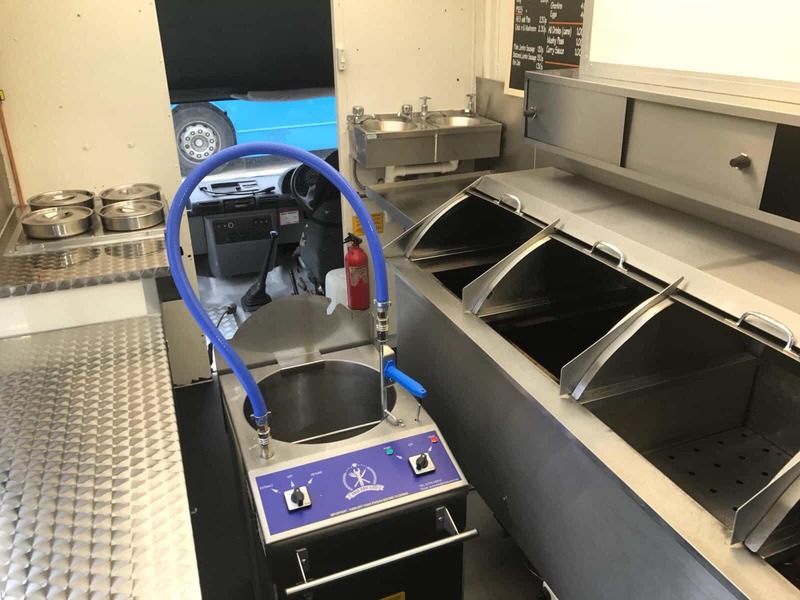 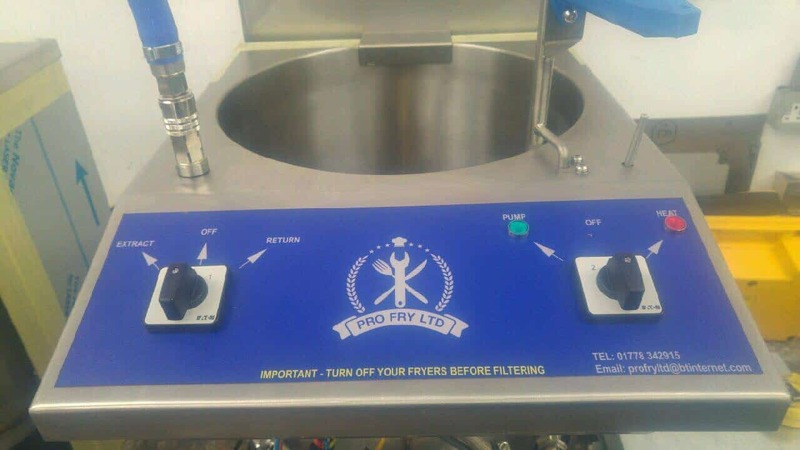 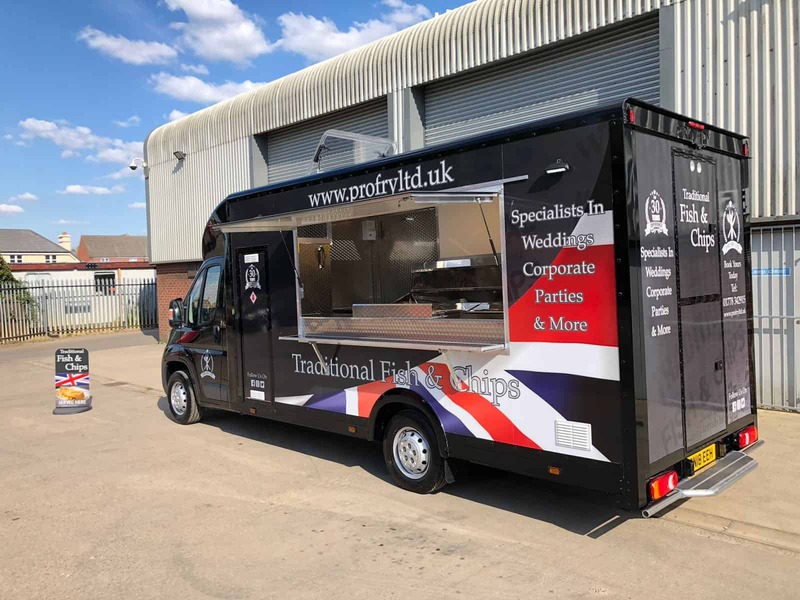 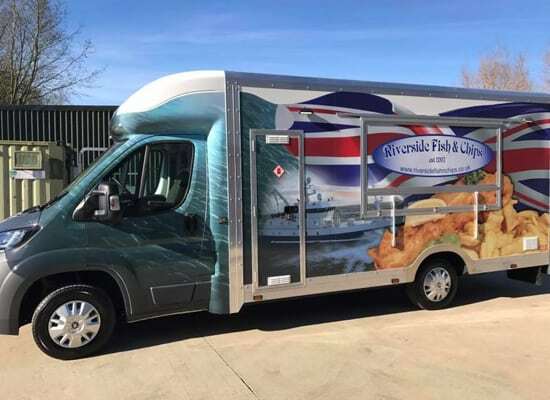 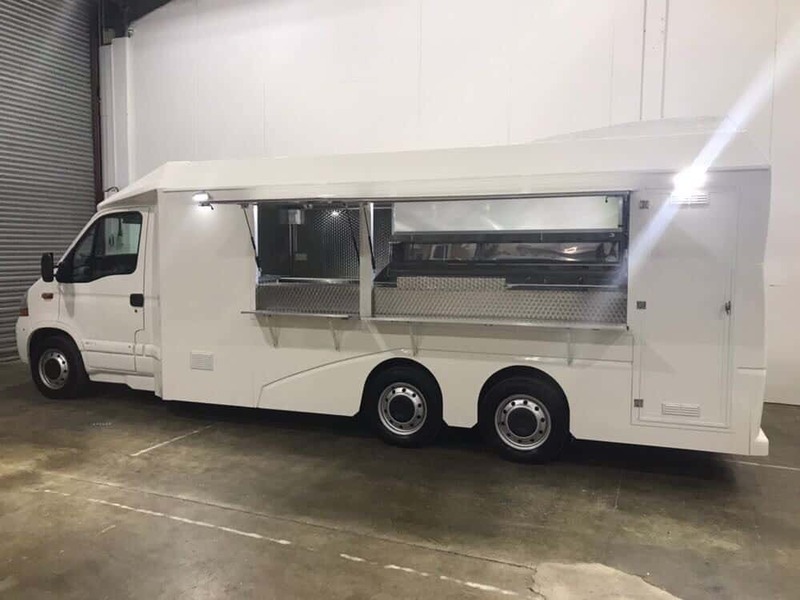 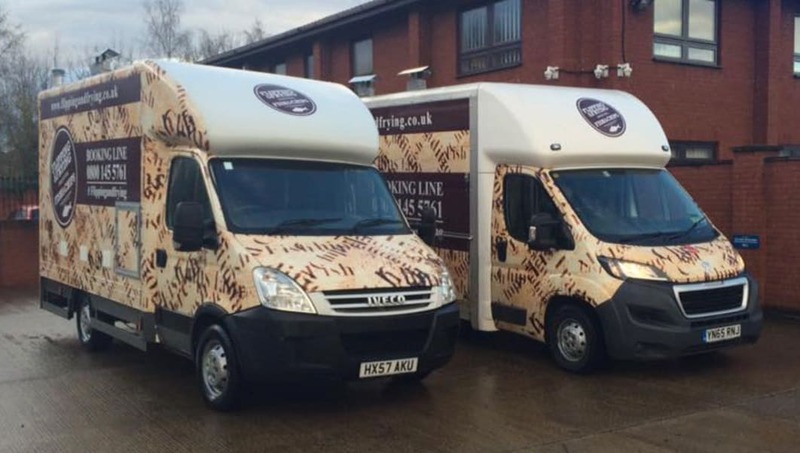 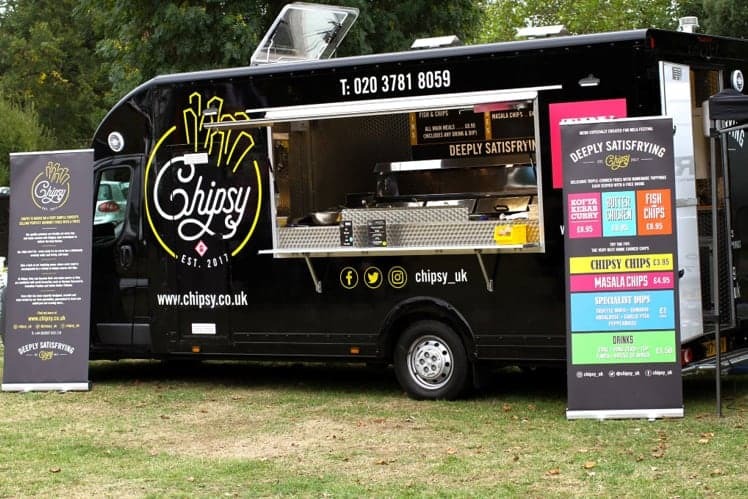 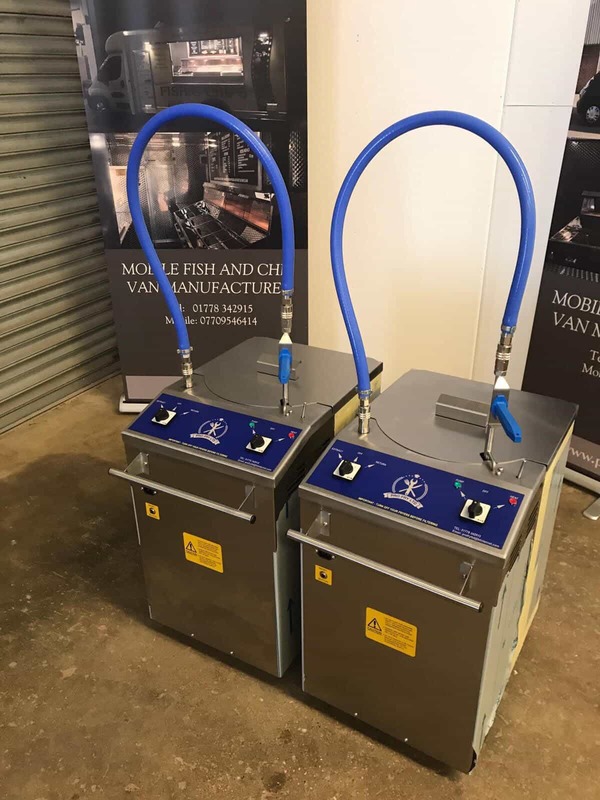 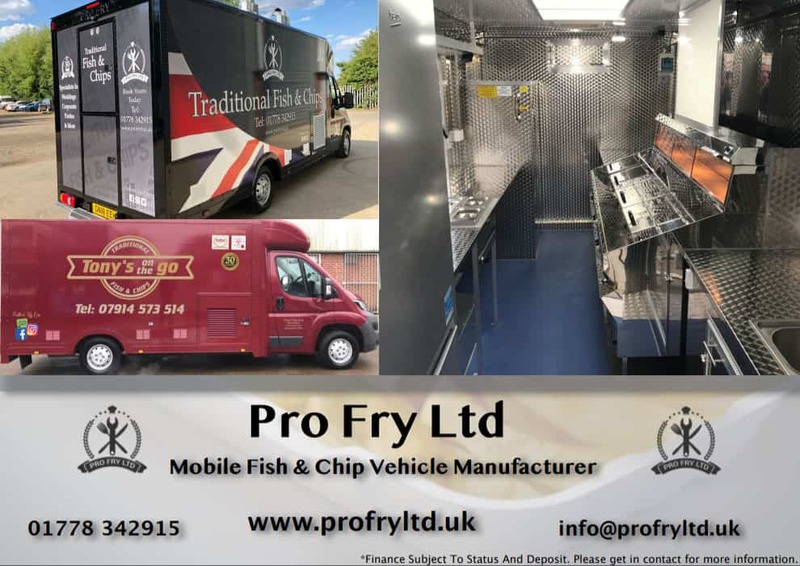 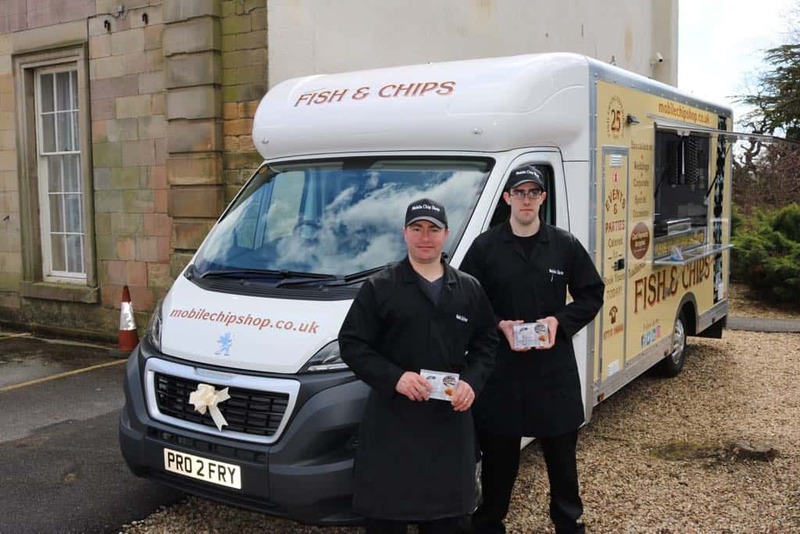 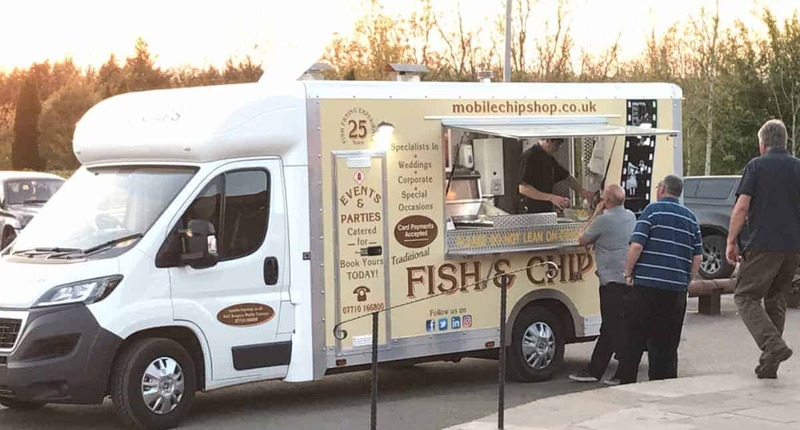 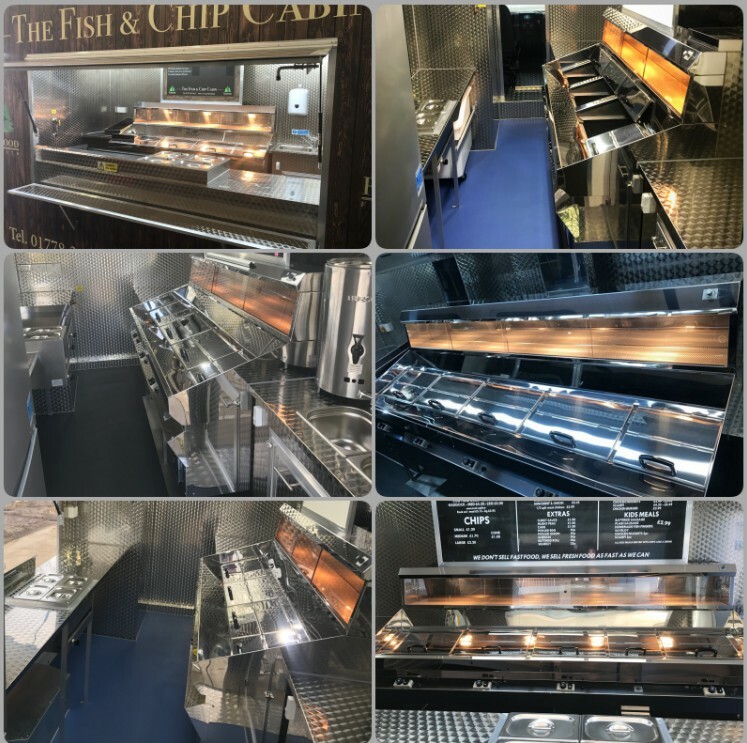 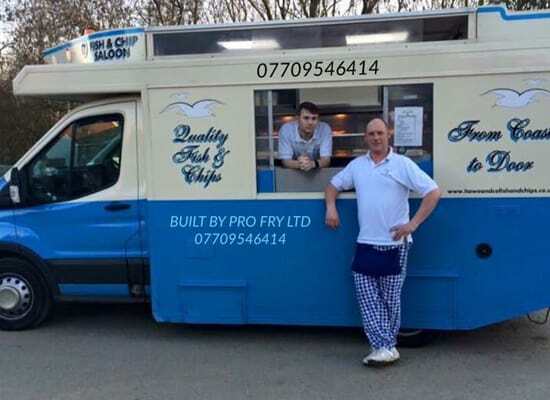 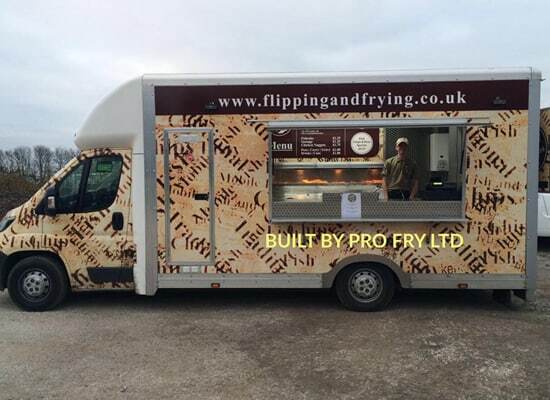 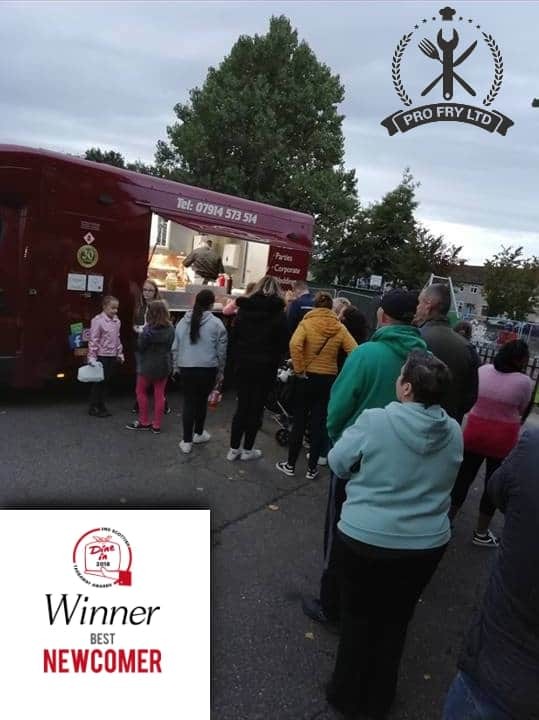 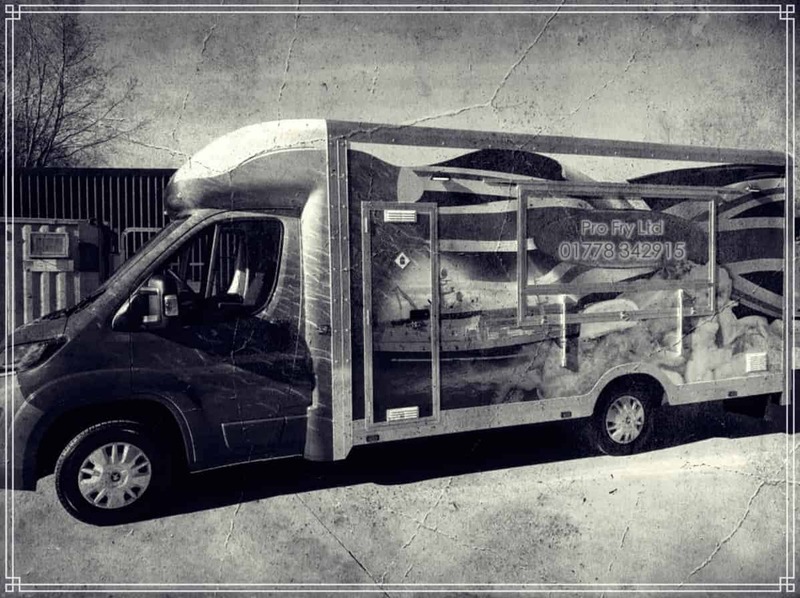 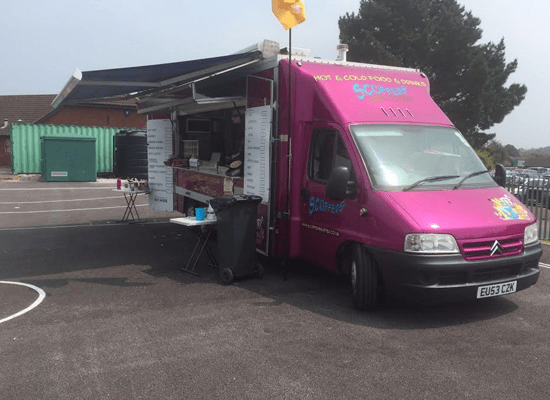 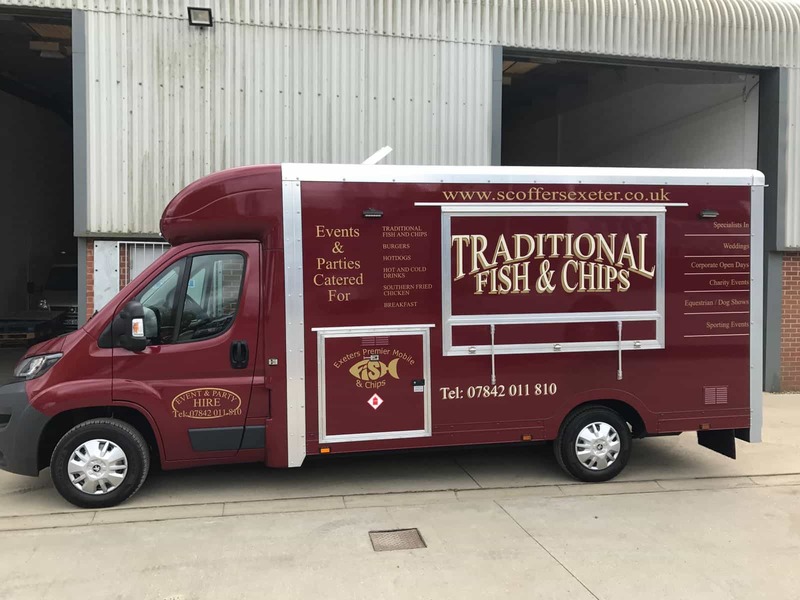 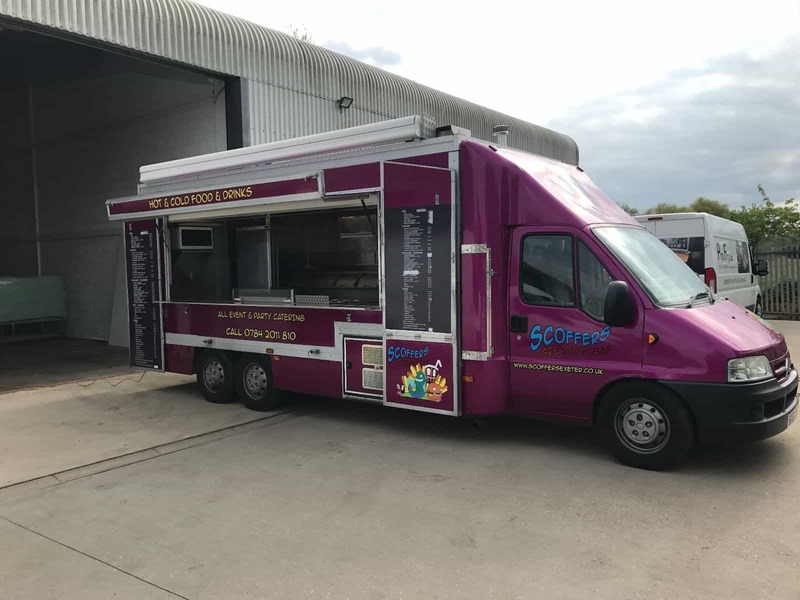 The advantages of using mobile catering for events If you’re an owner of a mobile catering van or perhaps looking to move into this industry, then events will be a part of your work that really do keep your business running profitably throughout the year. 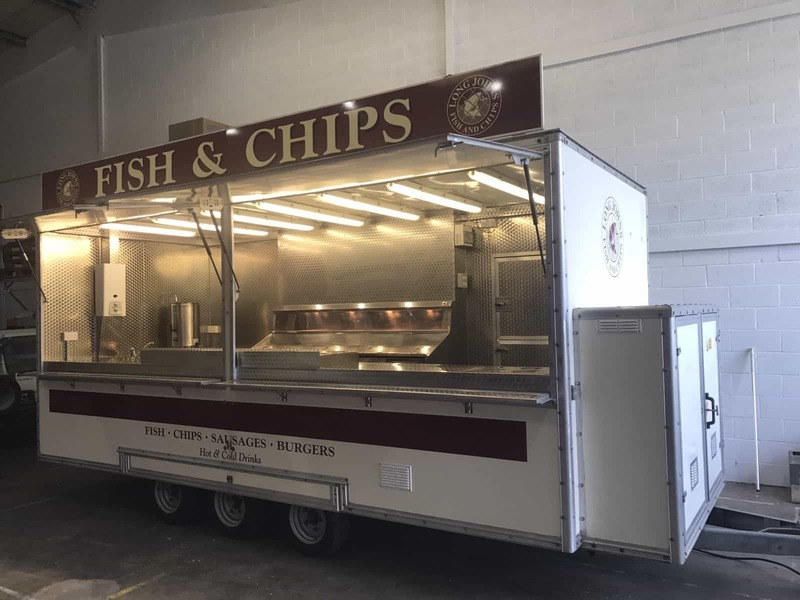 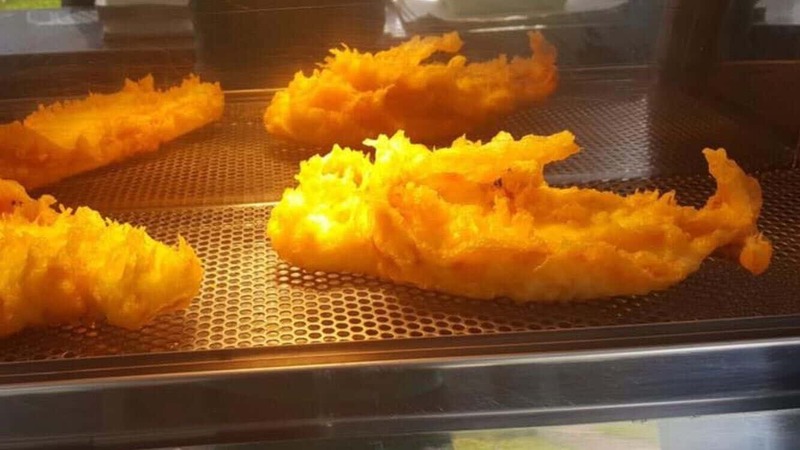 In the UK each year there are a range of activities from school, music, weddings to trade events whereby it’s often required for a form of food to be there.